The 2017 Mid-Atlantic Equitation Festival Starts Friday! 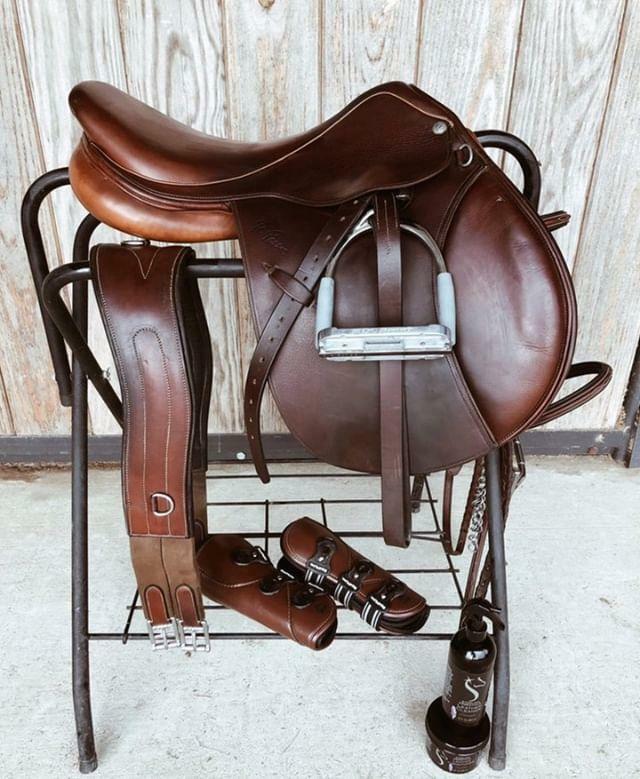 My oh my, the Mid-Atlantic Equitation Festival starts tomorrow! 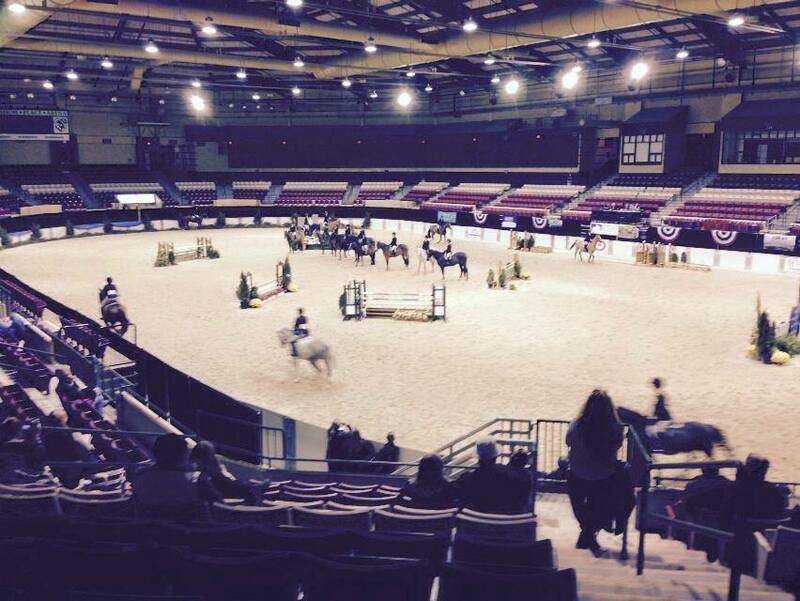 The Festival runs November 17-19th at the Show Place Arena in Upper Marlboro, Maryland and is one of the premier indoor equitation competitions in the US. In addition to fostering camaraderie and great competition, the Festival also hosts a College Fair and encourages young riders to attend the Fair in order to see how riding and higher education can be compatible. Sterling Essentials helped sponsor the Festival last year and is doing so again this year. We've found the hosts to be wonderfully genial, organized, and that they put on a fun and well-executed show. If you are in the area, definitely stop by to watch the excitement - admission is free! Posted on November 16, 2017 by Teal and tagged sterling essentials leather care.